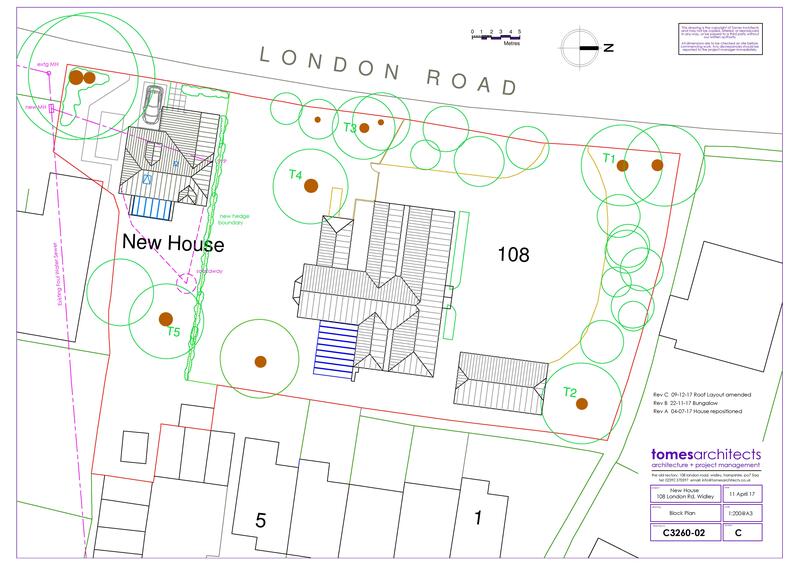 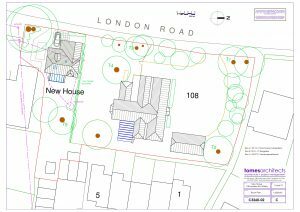 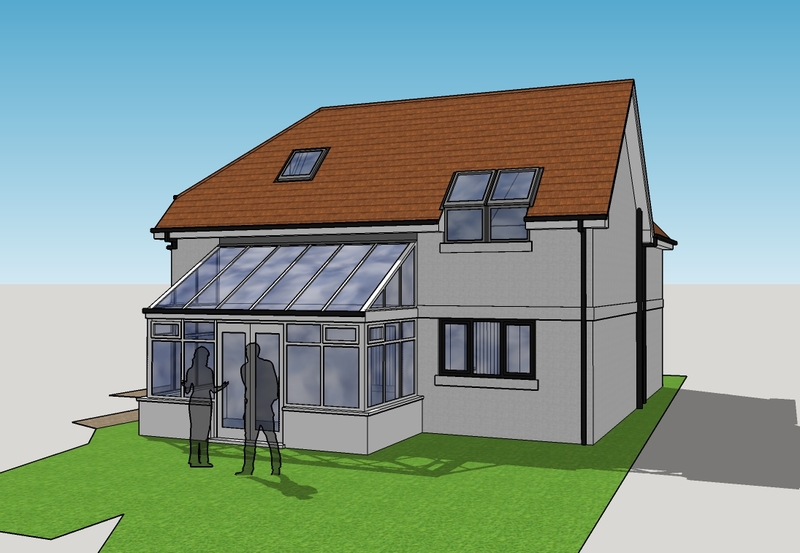 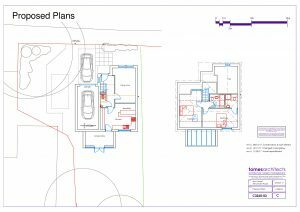 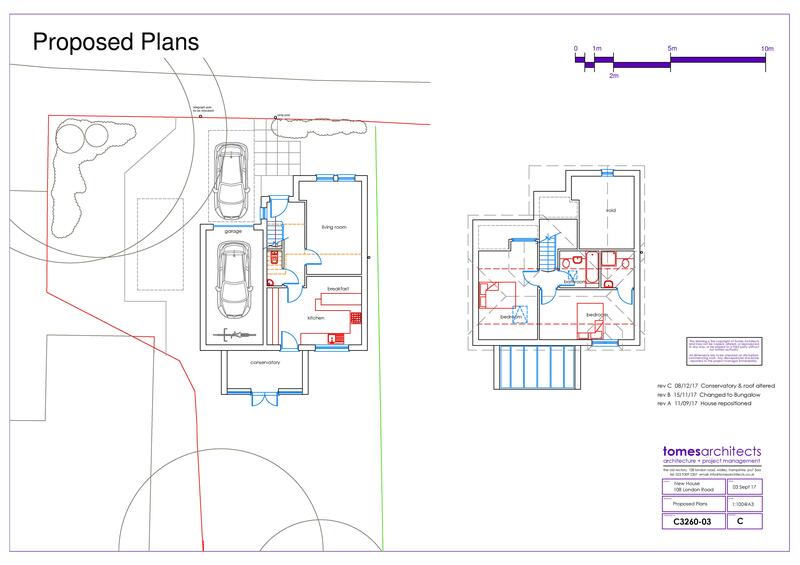 Our aim is to provide clients with an innovative and informative Architectural service. 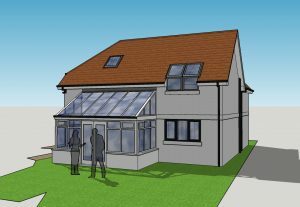 Whether it is a house extension or a corporate reception area each is treated with the same level of attention and care. 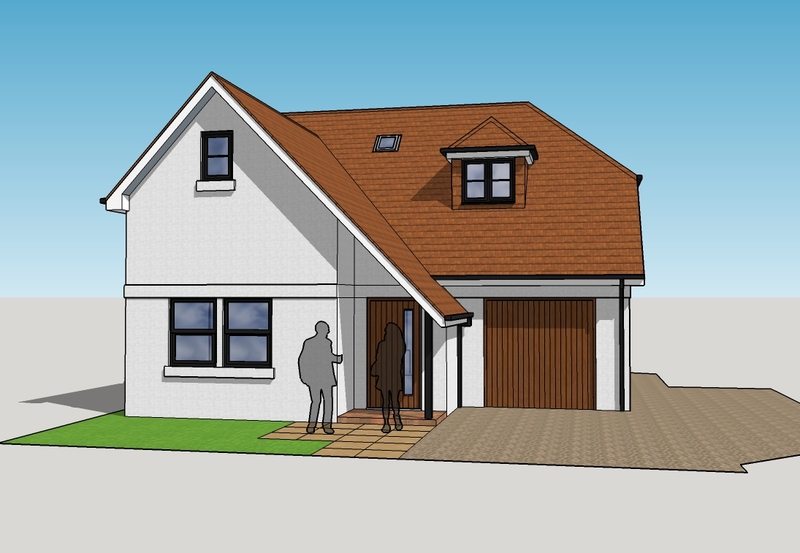 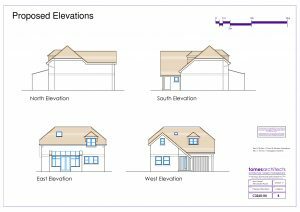 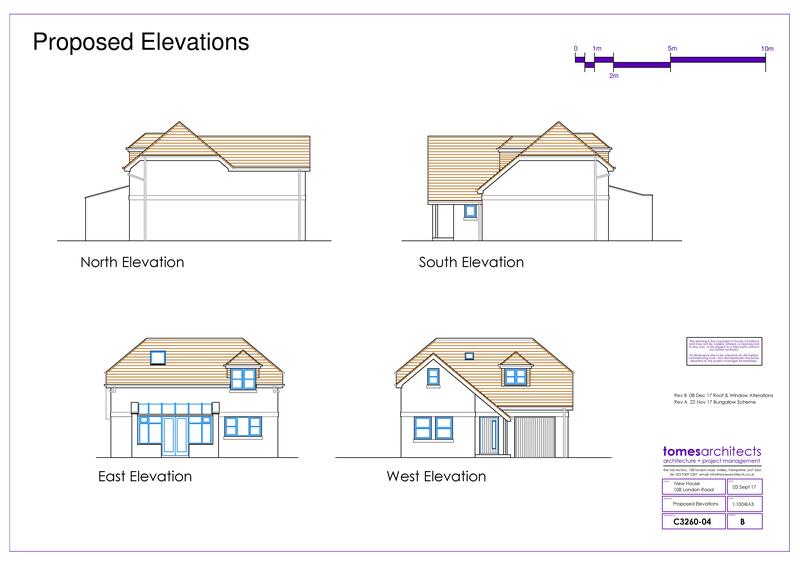 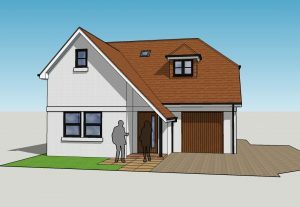 Do I need Planning Permission for a loft conversion or extension?